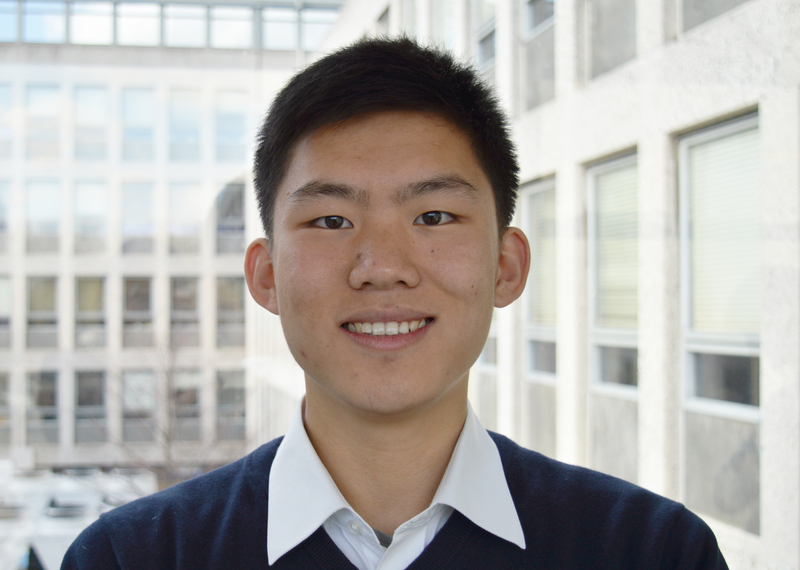 Delft PhD student Guoji Zheng joined the Casimir PhD Platform as QuTech representative. Guoji obtained a Casimir PhD grant in 2015, and since then he has been working on his research in the group of Lieven Vandersypen. With Guoji joining the PhD Platform, we say goodbye to Floris Kalff. The Casimir Board would like to thank Floris for the time and effort he has put in co-organising multiple Casimir Spring Schools and NanoFront Winter Retreats! The six Casimir PhD Platform members meet about four times per year with the Casimir scientific director and coordinator to discuss the Casimir Courses and to plan activities for their fellow PhD students and postdocs, like the Casimir Spring School. Do you have ideas that the PhD Platform can bring up to improve our research school, or do you have questions about Casimir? Nicole, Gesa, Kirsten, Guoji, Koen and Marios are happy to help you out. Click here for their contact information.